Martin Luther said that the church is not a succession of bishops but of true believers reaching all the way back to Adam, bought not with papal indulgences but by the blood of Jesus Christ. This critical Reformation insight ignited a movement 500 years ago that endures today. The critical question today, just after the 500th anniversary of the Protestant Reformation, is how will this succession of true believers continue in our generation? Will the church in America wither away? As we go back to the opening chapters of the Bible, we see the call, “Be fruitful, multiply and fill the earth” (Gen 1:28) given to Adam and Eve in the image and likeness of God. 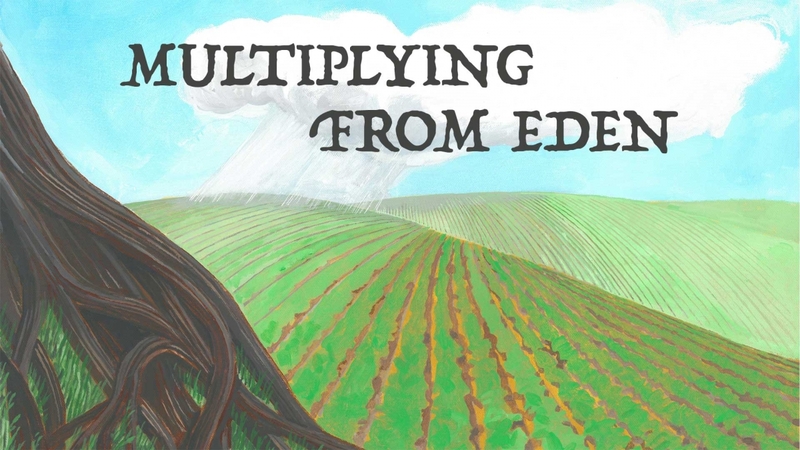 This call to multiply is the original call to mission in the Bible. And today we will explore how that image will get passed on in the first generation in Gen 4:25-5:8. More specifically we multiply the image of God by grace with prayer to leave a legacy.